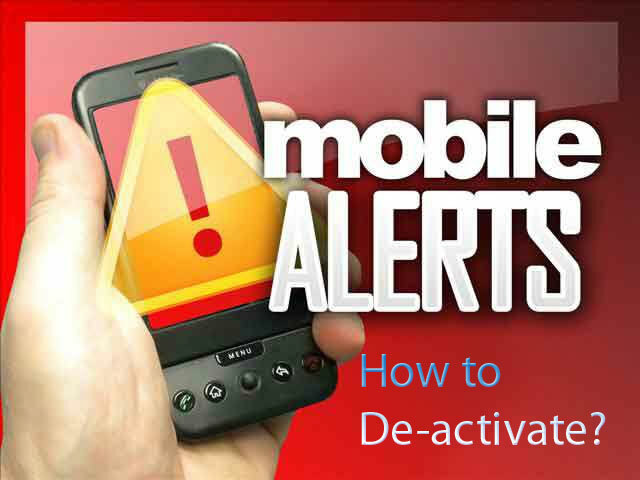 Registering an Mobile phone sms alert is easy but it is difficult to de-register, deactivate or stop mobile SMS alerts , as information are not provided in some mobile phone providers (Mobitel Dialog Airtel Hutch and Etisalat) official websites. I activated Mobitel Job alerts for one Month ago and then found there is no way to deactivate. I searched official Mobitel.lk, but it contains details on how to activate various alerts but no details on how to deactivate. Then I called Mobitel Customer Care Hotline number (helpline), 1717. and got this information. As an example we bring you how to deactivate Ada Derana News Alert. Websites of Mobile Service providers in Sri Lanka and their helplines are also given below, hence if you need to activate or deactivate please contact Dialog, Mobitel, Airtel, Hutch or Etisalat. The following webpages in Mobitel site contain how to register, but do not give details on how to de-activate. You should aware that these types of alters are called push notifications. When a customer registers for such alert they continually have to pay the monthly (or daily amount for a news alert) until you deactivate. Unlike Mobiel website this Dialog and some other mobile websites give details on How to register and Unregister their value added services. You may like to read on related posts in studentlanka.com website on What is the best mobile-phone service provider in Sri Lanka? and Internet broadband data plans in Sri Lanka. Can somebody please let me know how to deactivate ENGLISH2 sms on dialog mobile. If you think you have been unfairly treated by mobile company by charging an unnecessary money, then you can make a complain to Consumer Affairs Authority. Thank god. I finally deactivated News alert. You can also Activate/Deactivate Services by register and login to your Mobilel account here. How to de activate Dialog Job Alerts? Please deactivate my gameloft subscription . any reason ? even when I haven’t activated any package?